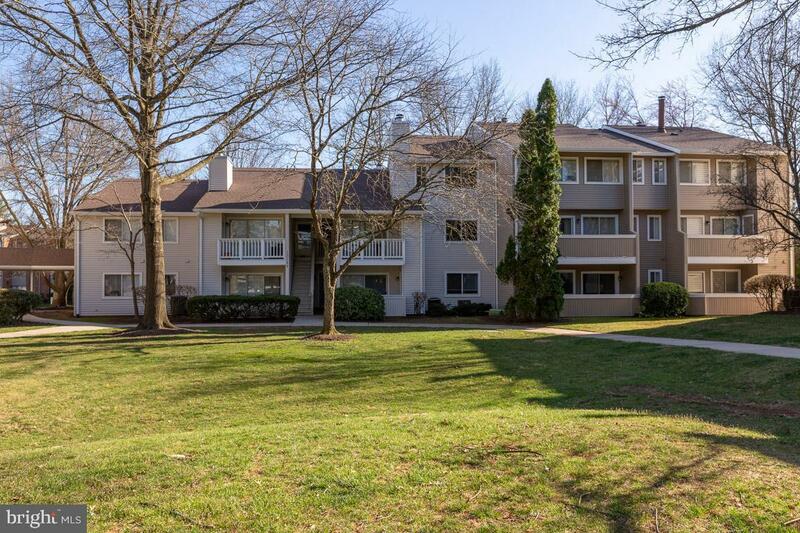 LOVELY, UPDATED corner unit w/ fireplace, new flooring and ceiling tiles, new kitchen appliances, and private, partially enclosed patio with a great view. 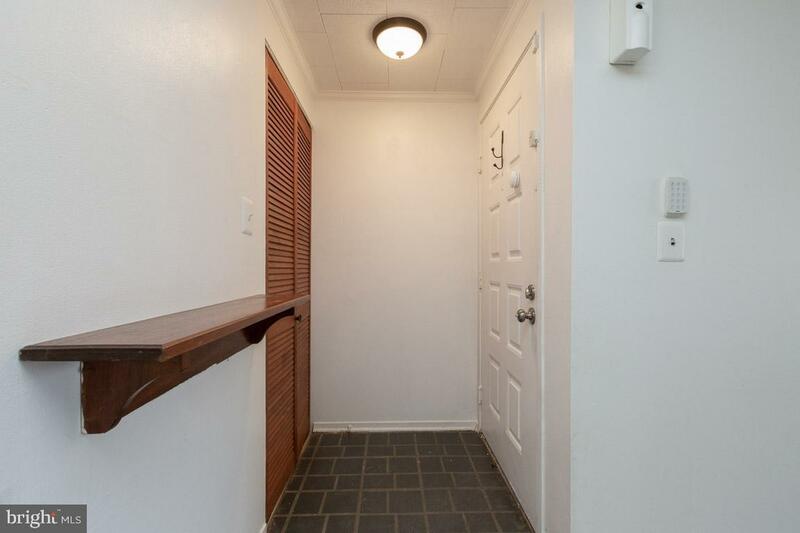 Two spacious bedrooms and two updated bathroom. Unit has great closet space, including a large walk-in closet in the master bedroom. Plenty of natural light in unit. Refrigerator, dishwasher, range, and washer and dryer all to convey. 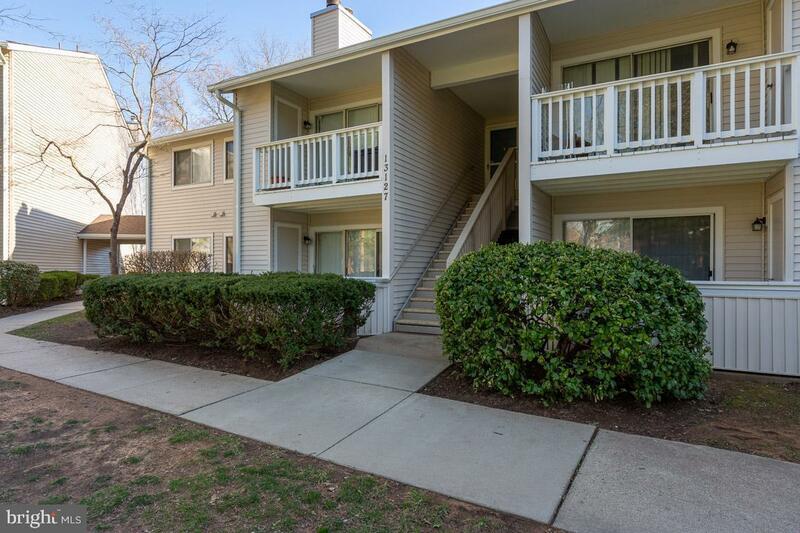 Close to community amenities, including swimming pool, recreation center/club house, basketball court, and more. 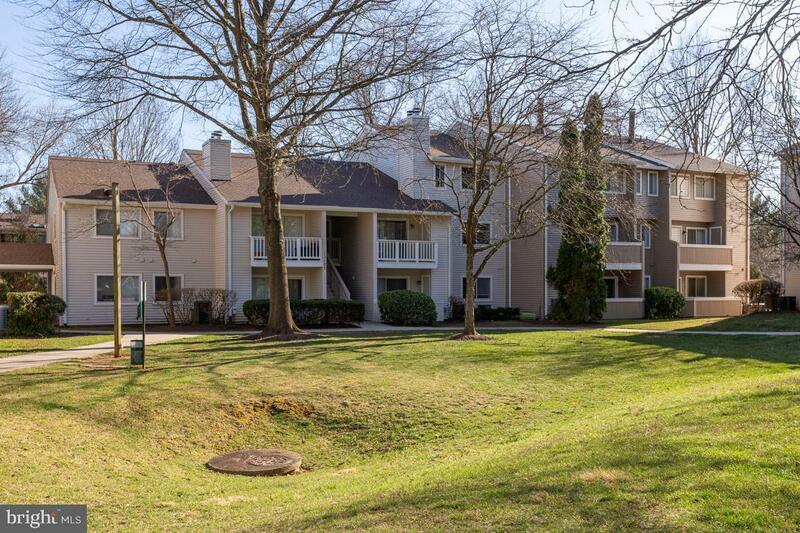 Convenient to shopping, schools, and recreation.